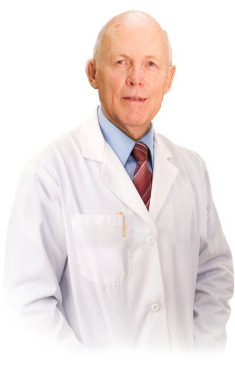 Dr. James R. Ellis DDS is a doctor of medical dentistry, with his Doctorate from UCLA’s prestigious School of Dentistry. The office manager is his wife Maralee (she’s who you’ll probably talk to on the phone when you call to make an appointment). Our dental practice serves the area of Yuba City, Marysville, Roseville, Lincoln, Gridley, and the general North Sacramento area. We are a small, privately operated dental office. When you come in, you will be helped by the Dr. Ellis himself… Not a dental tech, an assistant, or someone just out of school with no real-world experience and very little training. 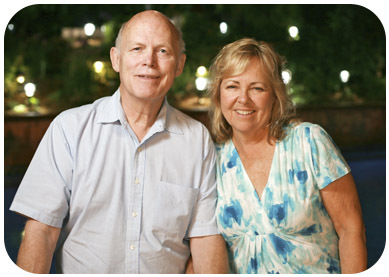 Dr. Ellis has over 40 years of experience and can either help you with your dental needs, or direct you to a specialist who is appropriate for your particular requirements. Dr. Ellis has had his practice in Yuba City / Marysville since 2005. Prior to this, he had a practice in Carmichael for 17 years. Dr. Ellis is a Graduate of UCLA Dental School. He has had a wide range of experience in providing patient dental care for over 28 years in private practice and seven years as an Air Force Dentist. Dr. Ellis is was formerly the President of the Santa Barbara-Ventura Dental Care Foundation dedicated to providing dental care plans to employer groups. He also served as director for dental services at Pleasant Valley Hospital in Camarillo, Ca. He enjoys chair-side dentistry and direct patient contact. The office strives to provide the highest quality dentistry using recognized procedures and materials. Our staff is trained in OSHA policies and methods. We maintain the highest safety possible for our patients by using accepted sterilization techniques. In Case You’re Curious About Dr. Ellis’ Qualifications, here’s even MORE about Dr. Ellis!